There are now quite a number of climbing gyms in Singapore and because of this more and more people are getting into the sport. 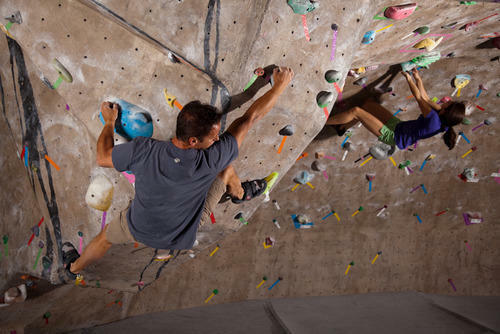 Gym climbing is a good alternative to other physical activities that get our adrenaline pumping. It is also fun, it gives your body and mind a good workout, and it gives you opportunities to get to know others. 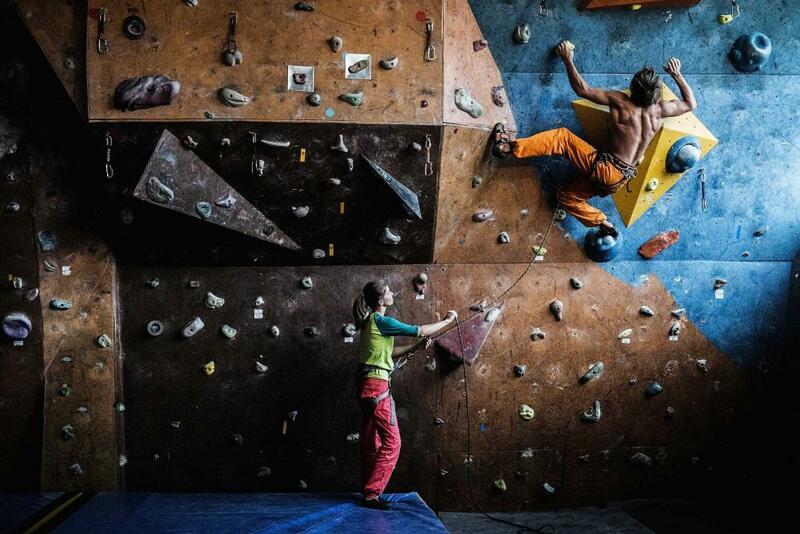 Now, gym climbing is no longer observed as a sport just for extreme athletes and adrenaline junkies. 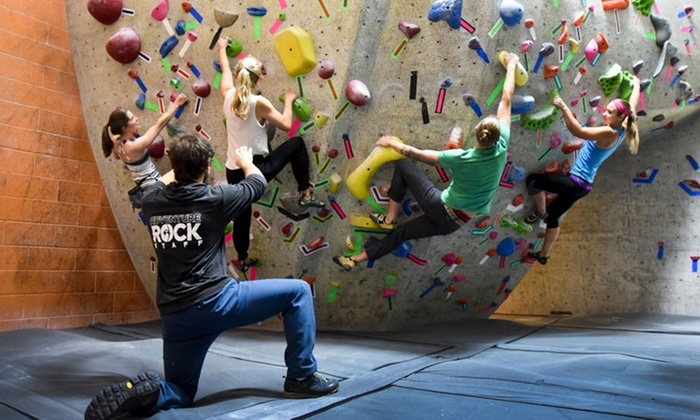 It can appeal to kids, teens, and even adults as a cool sport There are even schools that promote the sport as an extracurricular activity and have climbing walls installed already. Young or old, thin or buff, short or tall, gym climbing can be tried by pretty much anyone. It is said that an hour of the activity can help you burn 500 to 900 calories. Climbing considerably involves almost every other muscle in the body. You use your hands, arms, shoulders, back, core, legs, pretty much everything. You’ll even feel sore in muscles around your body you didn’t even know existed. In addition, you could also improve your strength, coordination, flexibility and endurance. Gym climbing, just like any other physical exercise, boosts serotonin and dopamine in our brain and leaving us with a better mood. It also exercises our mind because it involves problem solving and analysis while climbing the wall. The whole wall is a puzzle in itself. You will have to think about the routes and the most efficient moves you can do to get to the top. Climbing can be a physically and mentally challenging activity. You use your mind to think about proper patterns and sequences and create strategies that you can do to get yourself higher. You are always thinking, all the while using your body to carry out the strategies you come up with. You’re basically doing a puzzle, but moving with your entire body. If you think about it, climbing can be philosophical in the way that it gives you something to work towards. We basically live our lives with objectives and goals we want to accomplish. And in climbing you also get a feel for that. Making it all the way to the top can be extremely satisfying. Even if you don’t make it to the top but see how high you’ve come can be quite the experience. Climbing can be particularly social. When you’re stuck on thinking about your next move, there are other climbers who offer words of advice and encouragement. There is also much time for you to rest between climbs, so there will always be chances to talk to others. You’ll be surprised to get to know people from all walks of life while climbing.